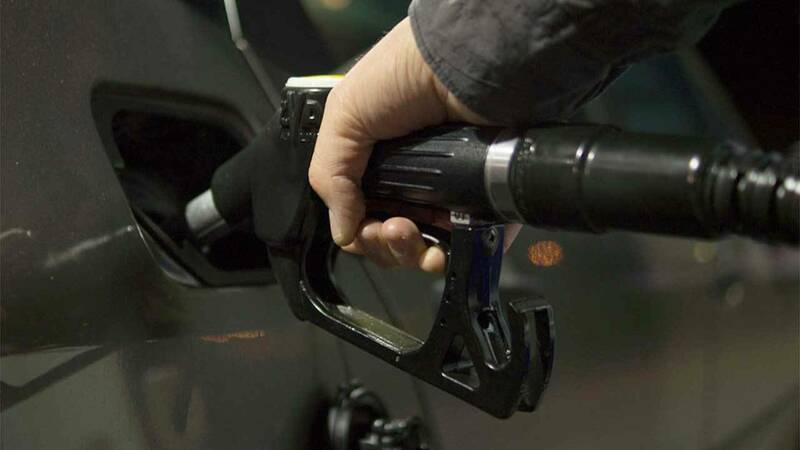 This year should be a better year at the pump for consumers than 2015. Highlights from their report show demand is expected to be down, which will keep prices down as well. In addition, the company says that while the annual winter blend to summer blend of fuel will cause a price increase, prices should begin to fall again in early summer. Gas Buddy also forecasts that the global glut of oil and record levels for U.S. crude oil inventory will also keep prices lower this year.